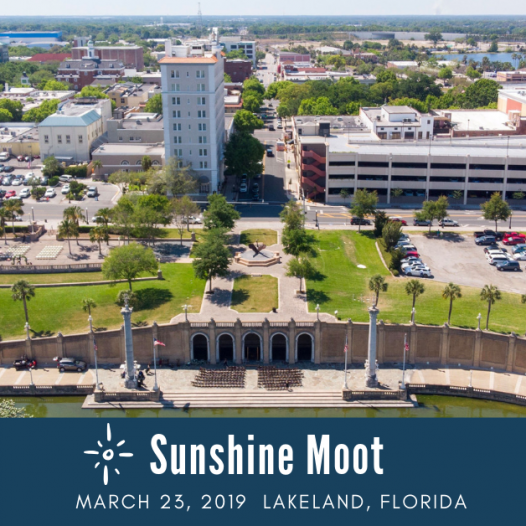 Join Signum University and the Mythgard Institute in Leesburg, VA, from June 27-30, 2018, for Mythmoot VI: Dragons. 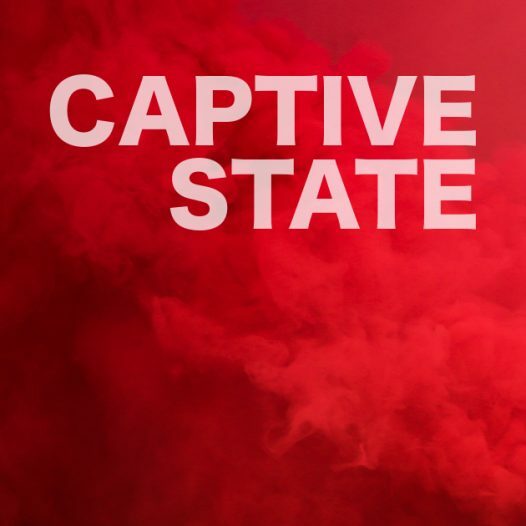 Join the Mythgard Movie Club on April 18, 2019, for a discussion of Captive State. 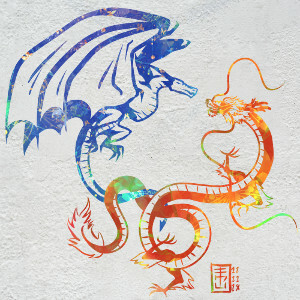 Join Signum University and Unquendor on April 13, 2019, in Leiden, Netherlands, for a one-day conference on fantasy and science fiction literature, medieval studies, and philology. 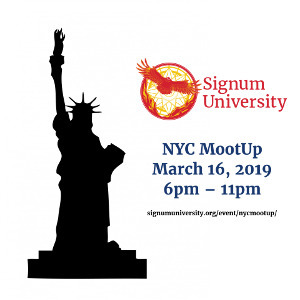 Join Dr. Corey Olsen and other Signumites on March 16, 2019, from 6pm – 11pm in New York City for an informal "mootup." 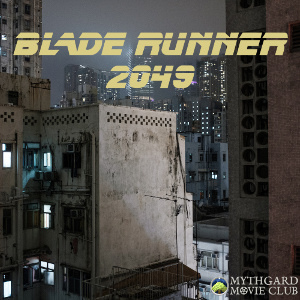 Join the Mythgard Movie Club on March 14, 2019, at 8:30pm ET for a discussion of Blade Runner 2049. Join us on Thursday, March 14, at 6pm ET for a Thesis Theater with Adam Mattern, who will present his thesis on C.S. Lewis's use of the medieval model in his planetary fiction. 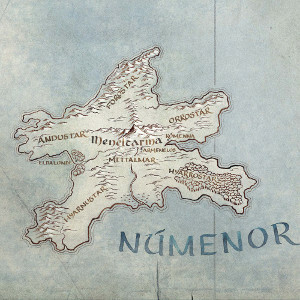 Join Dr. Corey Olsen and Dr. Dave Kale on Sunday, March 10, at 9pm ET for a cartographical analysis of the maps revealed by Lord of the Rings on Amazon Prime. 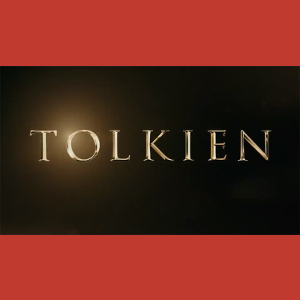 On March 8, 2019, at 5:30 pm ET, join Dr. Corey Olsen (The Tolkien Professor) and Dr. Maggie Parke for a discussion on the second trailer for the upcoming Tolkien film.